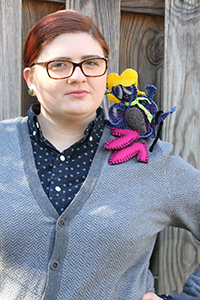 M. Mack is a genderqueer poet, editor, and fiber artist in Virginia. 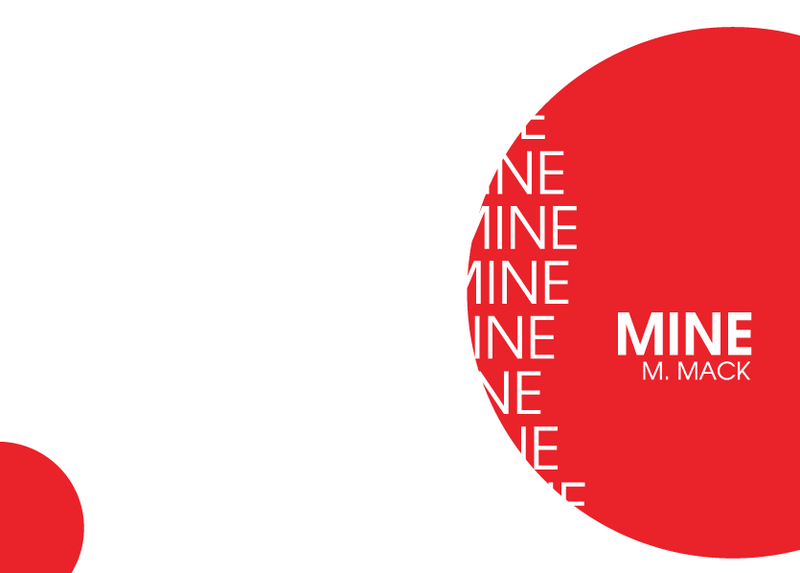 Hir academic background is in gender studies and queer theory, English and poetry, and visual art and photography. 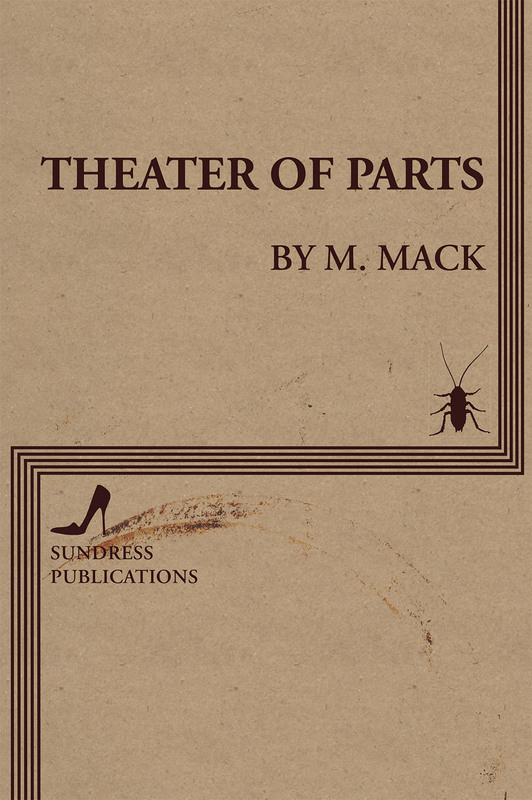 Mack is the author of Theater of Parts (Sundress Publications, 2016) and the chapbooks Mine (Big Lucks Books, forthcoming 2016), Imaginary Kansas (dancing girl press, 2015), and Traveling (Hyacinth Girl Press, 2015). Theater of Parts investigates the performativity and consciousness of gendered embodiment through page-bound theatrical productions. Signed books can be ordered directly from the author here. Mack holds an M.F.A. in creative writing from George Mason University, where ze has taught in the English Department and Honors College. Ze has served as managing editor of So to Speak: a feminist journal of language and art. 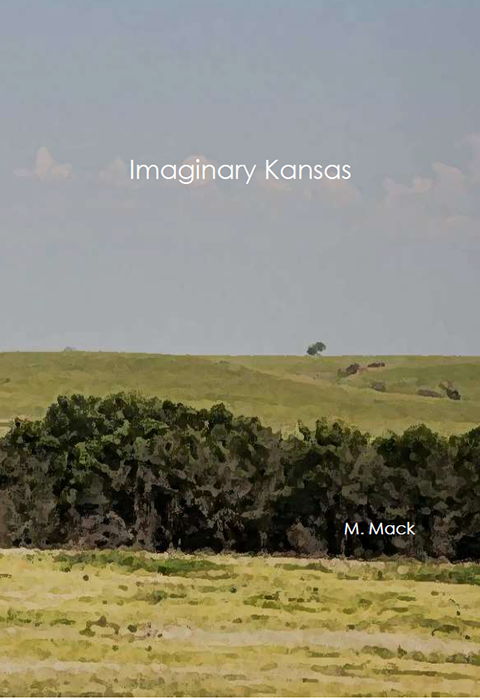 Mack is a founding co-editor of Gazing Grain Press, an explicitly trans inclusive feminist chapbook press sponsored by Fall for the Book literary festival, and an assistant editor for Cider Press Review. Mack creates hand-sewn monstrous creatures under the name What Is Reality Plushies. Investigation through eco-poetics, research, and collage of how parks systems and the Civilian Conservation Corps have shaped landscape creation and preservation, particularly in Virginia. Present-day cinematic conversations with Havelock Ellis. Selections published in The Queer South (Sibling Rivalry Press, 2014). This project uses the landscape and language of the Super Mario Brothers universe to explore contemporary gendered and sexualized discourse. Samples online at Cloud Rodeo and Finery.